If you're using Internet Explorer and click on the wrong link, a hacker could hijack your computer. Microsoft (MSFT) is racing to address a weakness in its popular Web browser that security experts at FireEye (FEYE) revealed over the weekend. The researchers discovered that hackers have exploited the bug and created a new type of attack. This is how it works: Hackers set up a website that installs malware when you visit it. If you're duped into visiting the website while using the Internet Explorer program, malware seeps into your computer and gives a stranger total control. You might not even notice. "I'd say someone taking control of your computer is just the beginning of the worst case scenario," said Adrian Sanabria, a security expert with 451research.com. "Because then they steal your info, get access to your email, etc." That's where the real danger lies. Anyone in control of your computer can spy on everything you do. If it's a PC at work, hackers can reach into anything an employee has access to. It's worse for those using Windows XP, because Microsoft no longer supports that operating system with security patches. To them, Microsoft says: Go upgrade to Windows 7 or 8.1. The U.S. Department of Homeland Security recommends that people ditch Internet Explorer until there's a patch -- or install special software in the meantime instead. But this bug is more omnipresent than it seems. Lots of machines use Windows -- bank ATMs, point of sale systems, restaurant seating tools -- and Internet Explorer is their default browser. If hackers manage to send them to a bad website, that machine is now under their control. It won't be easy, but it's possible. "You don't think of them as Windows PCs running software," said Paco Hope, a consultant with software security firm Cigital. He advises that businesses talk to equipment vendors to determine how vulnerable they are. Because this attack relies on a few of Internet Explorer's extra features, there's a relatively easy fix: Just disable them. FireEye advises disabling the Adobe (ADBE) Flash plugin. While Microsoft works on patching the bug, its engineers suggest running your browser in "Enhanced Protect Mode." But computer experts say that will likely ruin your online experience. To disable the Flash plugin in IE, click on "Tools," then "Manage Add-ons." That's why the easiest solution is to just ditch Internet Explorer and use another browser, said Marius Buterchi with antivirus software maker Bitdefender. This attack doesn't affect other Web browsers like Google (GOOG) Chrome, Mozilla FireFox or Apple (AAPL) Safari. 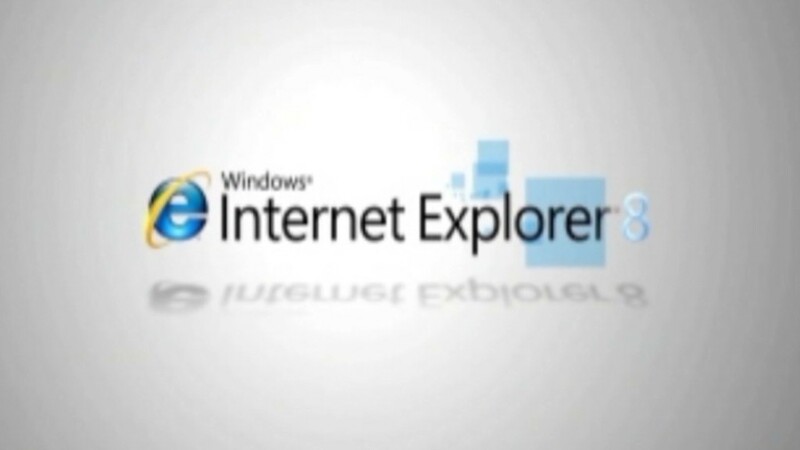 This type of attack is particularly nasty, because it affects every version of the Web browser from IE6 through IE11. That's more than half of the browsers in use right now, according to Web analytics site NetMarketShare. It's not the first time hackers use add-ons like Flash to assault computers. But this hack, first publicly disclosed by FireEye in a blog post Saturday, was described as a "zero-day." That means that the attack is a unique, never-before-seen technique -- a particularly dangerous vulnerability, since it hasn't yet been patched.